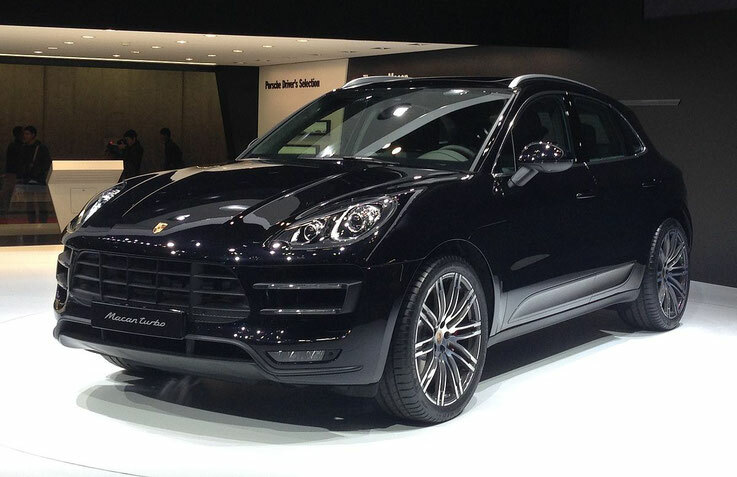 Porsche is a German automotive company, which primarily produces sports cars and luxury cars. The headquarters is located in Stuttgart. Its founder, Ferdinand Porsche Sr. (Ferdinand Porsche) was born in 1875 in the family of a plumber, and, having received education, continues the work of his father. But his interest in technology extends beyond sanitary engineering, so already in 1898 he founded a design bureau in Vienna. The first job of a young engineer - the motor-wheel for an electric car - brings him the fame of a talented designer. As a result, in 1906 he became the chief designer of the company Austro-Daimler, where an artillery tractor with an active trailer is being designed. 1909 is marked by two events - the birth of a son, also Ferdinand Porsche (Ferdinand Porsche), the youngest, who is often called Ferry Porsche; As well as the participation of the designer in the rally of Prince Henry of Prussia on a self-designed car, which brought him the second place. A year later, in the same rally, the ambitious designer took the first place. In 1923, the company under his technical guidance began to produce cars of the highest class, and Porsche himself moved to Daimler-Benz, also to the post of chief designer. His main occupation there is the design and improvement of new compressor engines, including for racing cars. In particular Ferdinand Porsche took part in the development of the famous Mercedes S and K.
After five years of impeccable work at Daimler-Benz, Porsche returns to Austria, to Steyr (also a division of Daimler). There, it does not last long due to the financial problems of the company, and finally, being already a doctor of engineering, Ferdinand Porsche starts his own business on April 25, 1931, creating an independent design bureau that immediately receives many orders from the founder's authority. In 1932, Porsche invents the torsion suspension, which is used by all automakers. In the same year he visited car factories in the USSR, but refused to take the post of chief designer of the Union, despite high incomes and privileges. He does not give a refusal simply because immediately after returning he becomes the chief designer of Auto-Union and designs a new racing car. This car for four years puts high-speed records on European routes. In 1934, Porsche sent a proposal to the German Ministry of Transport to create a "people's car" (literally in German, "Volkswagen"). The idea is welcomed by the Nazi elite, and one of the sketches is made by the unsuccessful artist Adolf Hitler. Autumn 1935 - the time when the first prototypes of the new brand appeared on the German autobahns. A year later a new Volkswagen plant is being organized in Stuttgart, and Porsche moves there in 1938. But with the beginning of the Second World War, the factory is being converted to the production of army cars - jeeps, amphibians, command cars. In addition, during the war, the designer worked on the design and production of the famous tanks "Tiger", "Panther" and self-propelled gun Ferdinand. Due to participation in these developments after the war, Porsche will have to serve 22 months as a simple designer at the Renault plant. In 1947, he returns home, but at the revived Volkswagen plant he has no place, and he follows his son to his homeland, Austria, to design his dream - racing cars. In 1948 the first of them was created - the Porsche-356, presented in an improved and refined form at the Paris Motor Show in 1953. In 1958, work began on the project 901. The car company Peugeot appealed in court the name of the model, and it is renamed in 911. So in 1964 appears Porsche 911 Carrera, which uses the next development of Ferdinand - the engine of water cooling. 1965 - the year when the Targa cabriolet appeared with its characteristic body, so the name became a household name for it. In the late 60-ies begins the company's triumph on high-speed rally. In 1968, the Porsche S-2.2 took the first two places in the Monte Carlo Rally, and then won the overall European Championship. In 1969, VW Porsche 914, which won the world title among manufacturers, is released. In 1970, the same model triumphantly wins the next rally in Monte Carlo, and in 1971 and 1972 takes prizes in the Safari rally. The end of the 70's and the beginning of the 80's is the time of two new models 924 and 944, the middle of the 80's was marked by repeated victories in the Paris-Dakar rally and models 959 and 968. 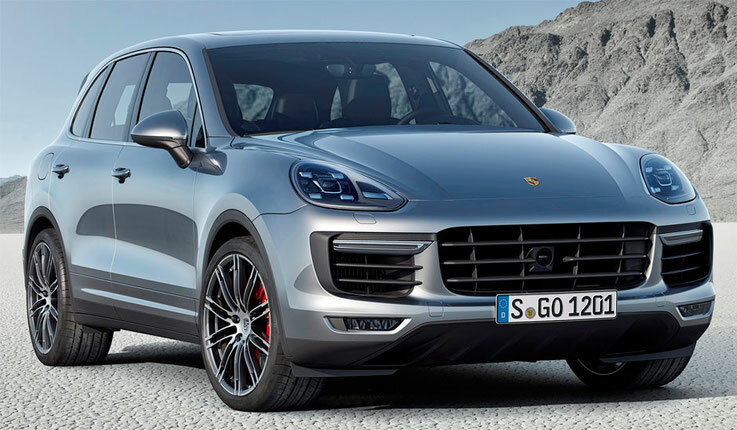 The nineties are coming, and Porsche is releasing a millionth car. At the same time, Boxter is launched - a model available to a broad consumer segment, increasing the company's already high sales. In 1997, the most famous model of the company - 911 Carrera - was radically changed. The newly made modification gets number 996. In the new millennium the company becomes a joint-stock company. The next cardinal modification 911 is made, making it one of the most coveted high-speed cars in the world. Now the company is in the stage of growth and prosperity and produces technically impeccable and high-speed cars for true connoisseurs.